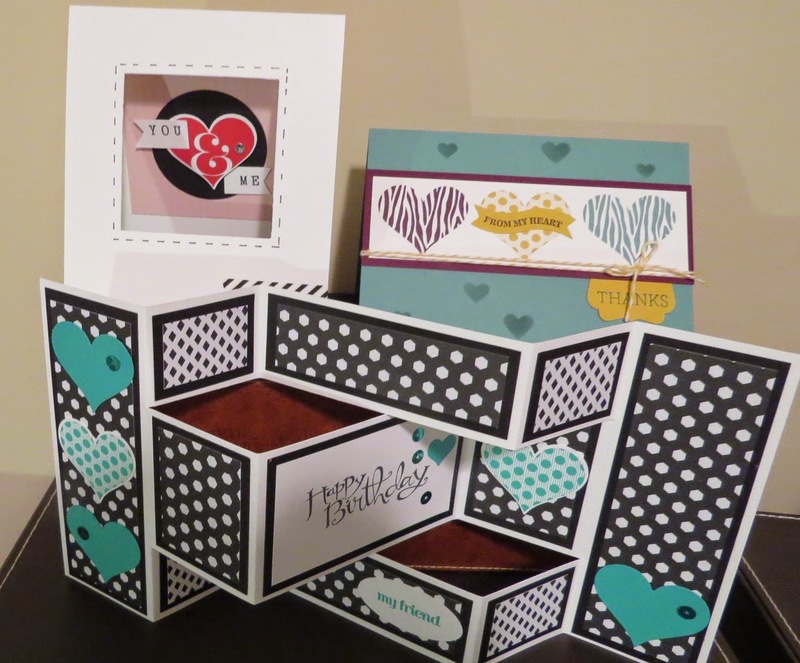 Karina's Kreations: Stamp Set of the Month Groovy Love! Stamp Set of the Month Groovy Love! I wanted to share a picture of my cards for stamp set of the month. This month the stamp set is called Groovy Love. I still have room if you would like to join. Just email me at kchin2@telus.net to sign up.